In this episode of the Pursuit of the Perfect Race, I talk with my friend Rebecca McKee. 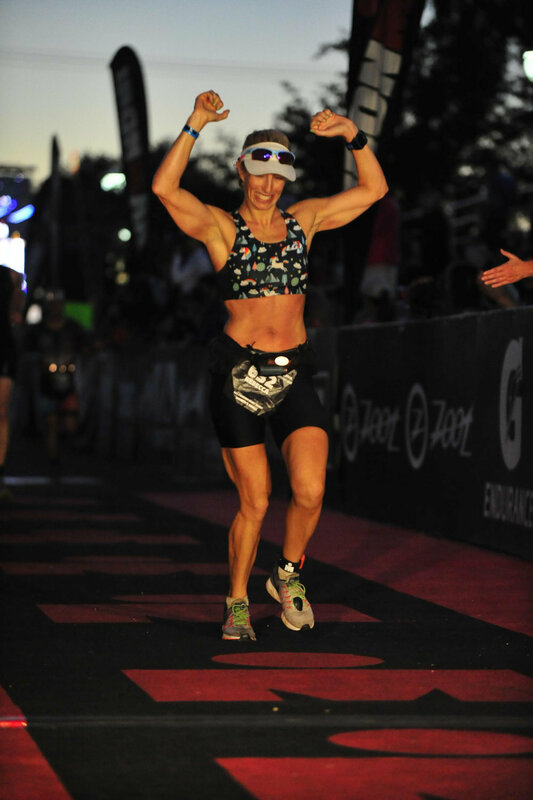 We talk about her recent age group win at IRONMAN© Arizona. You’ll notice we both sound under the weather, at the time of the interview we both were kind of sick to be honest. I’m still getting over a cough and still sound nasally. But, the show must go on. 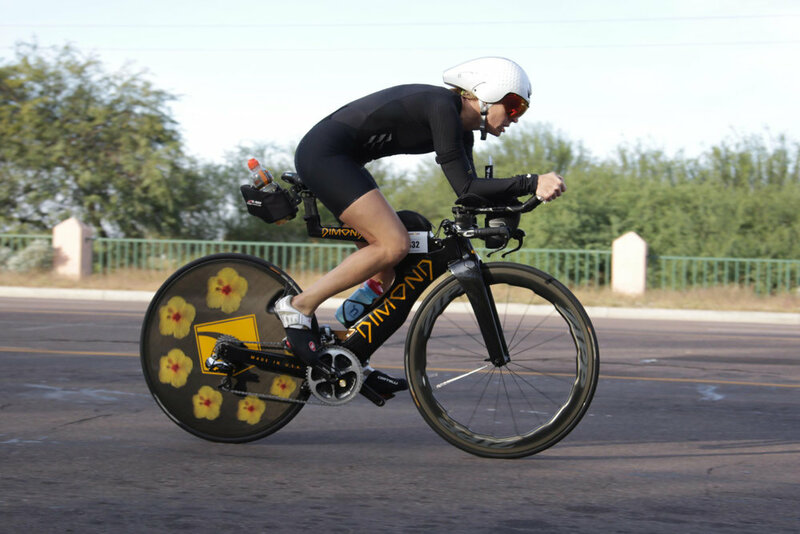 Cliff English works with Rebecca to have a superior performance at Arizona and with Kona still in the recent rear view mirror, this is a very delicate balance of recovery, mental time off, nutrition, and hard intensity. There were a few issues that the race venue has and I’d like to point out from an athlete safety stand point. Pay attention to this as you listen. Rebecca, enjoy your time off and I look forward to following you at Lava Man in March! Listen to "203 - IRONMAN© Arizona - Rebecca Mckee" on Spreaker.